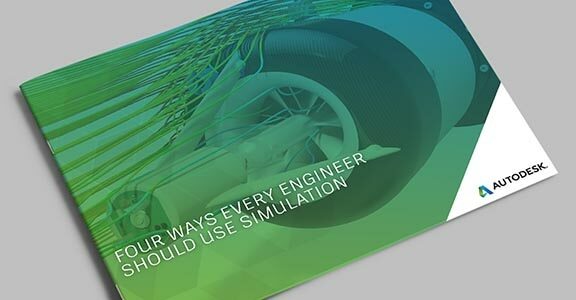 Autodesk simulation software helps you to predict, validate and optimise your products using accurate analyses that you can trust. 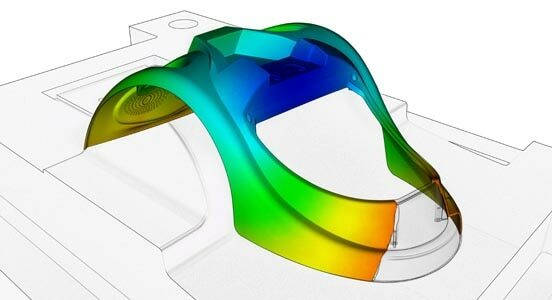 Our comprehensive simulation portfolio offers software for mechanical simulation, computational fluid dynamics (CFD), plastic injection moulding, composite materials, structural and manufacturing simulations. 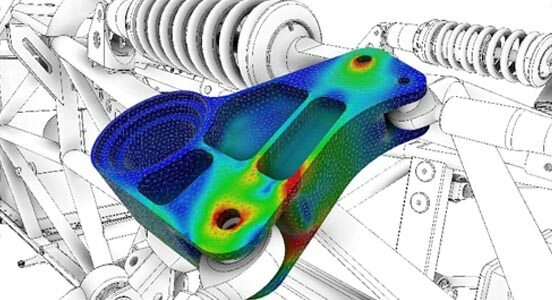 Use comprehensive finite element analysis (FEA) to predict product performance through linear, non-linear, thermal and dynamic analyses. Optimise designs and validate product behaviour before manufacturing. 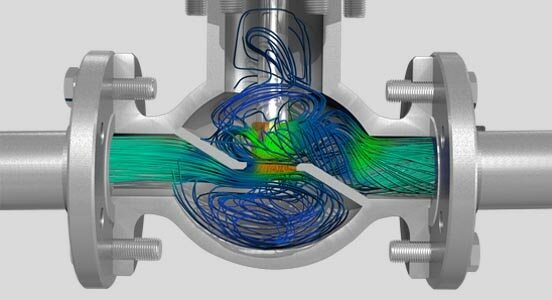 Accurate and flexible software for fluid dynamics, thermal management and airflow analysis. Solve, analyse and make decisions earlier in the product development process. 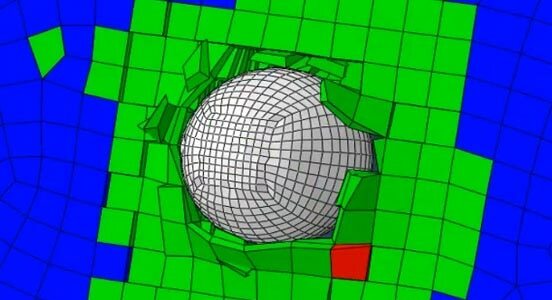 Simulate your complete plastic injection moulding process. 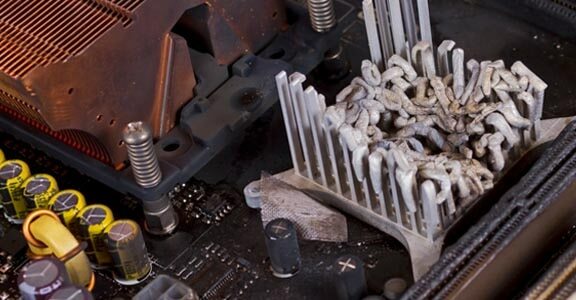 Optimise your part design, mould design and manufacturing process. Create high-quality plastic products and avoid potential manufacturing defects. Design laminates and reduce testing and weight through simulation of composite materials. Simulate laminate and component behaviour using simple structural solutions. Predicting fluid flow rates, pressure drops and turbulence are just a few items that are challenging to measure during design. Building codes and owner expectations are driving new ventilation challenges. Engineers can simulate HVAC performance to optimise designs. Small changes in cooling can have a big impact on cycle time. 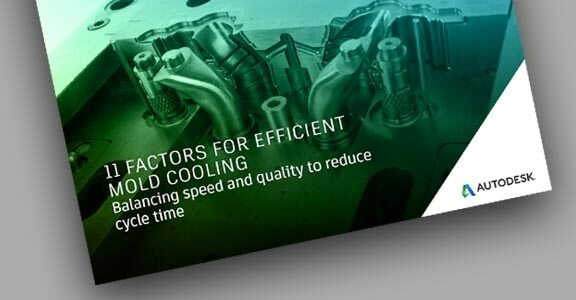 Get an overview of how you can maximise cooling efficiency to produce higher-quality parts more quickly.